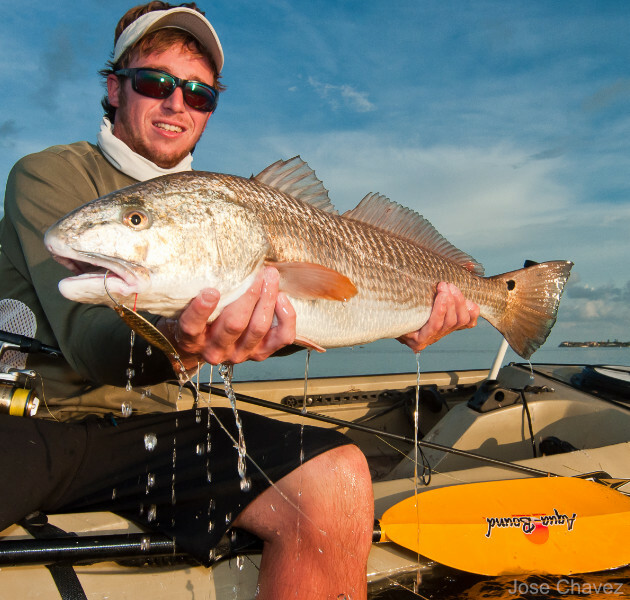 Island Outfitters, the Best Pro Tackle and Outdoor Clothing Retailer on St George Island. We are also “the” authorized Hobie Kayak and Stand Up Paddle Board Dealer and Bic Sports Stand Up Paddle Dealer on the Florida’s Forgotten Coast and the Big Bend From Mexico Beach, Port St Joe, Apalachicola, St George Island to Tallahassee. We are also a Yakima Dealer. When you go with Yakima, have the confidence of knowing that you have the finest gear-hauling solution money can buy. With Yakima handling your gear, you can focus on enjoying the outdoors. We carry a full line of kayak accessories as well. 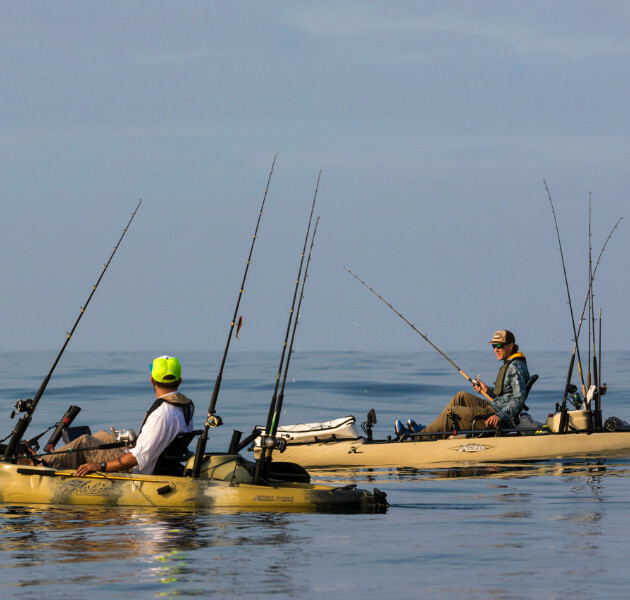 We also rent kayaks - We specialize in kayaks outfitted for fishing. 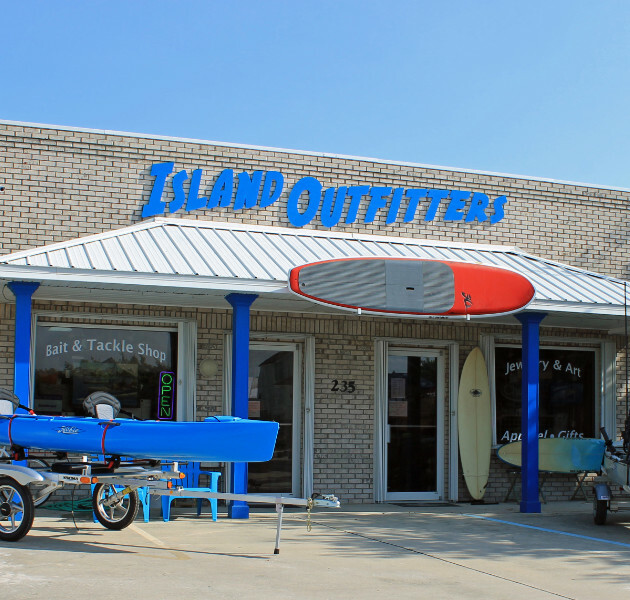 Island Outfitters is captain owned and operated. We’ve been going strong since 2003. 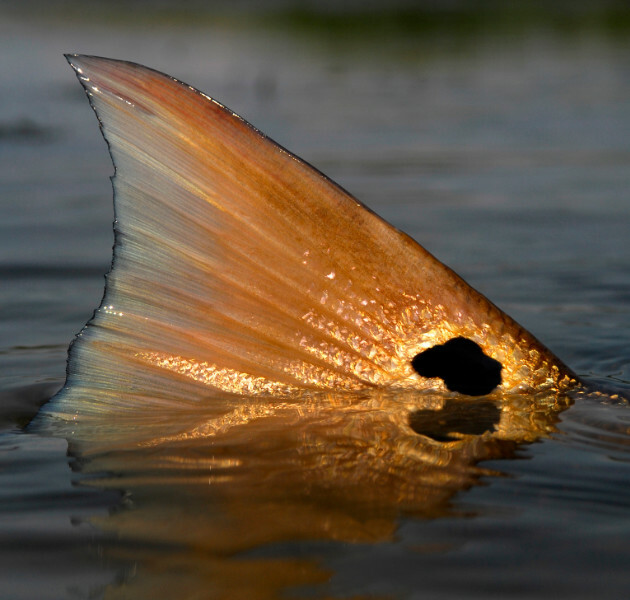 Captain Larry Troy has fished these waters since the 70’s offshore and inshore. He has since retired from charter fishing and with his wife Angela they now run the shop. Stop by for free fishing advice any time. 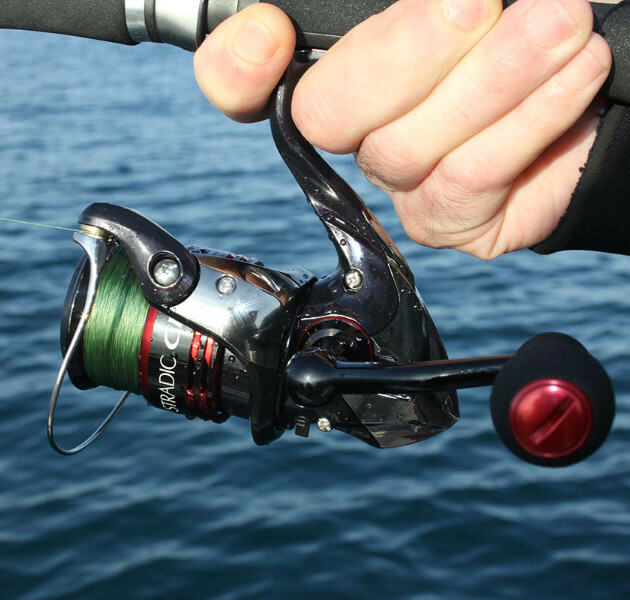 New to fishing – we’ll be glad to hook you up and even teach you how to cast. 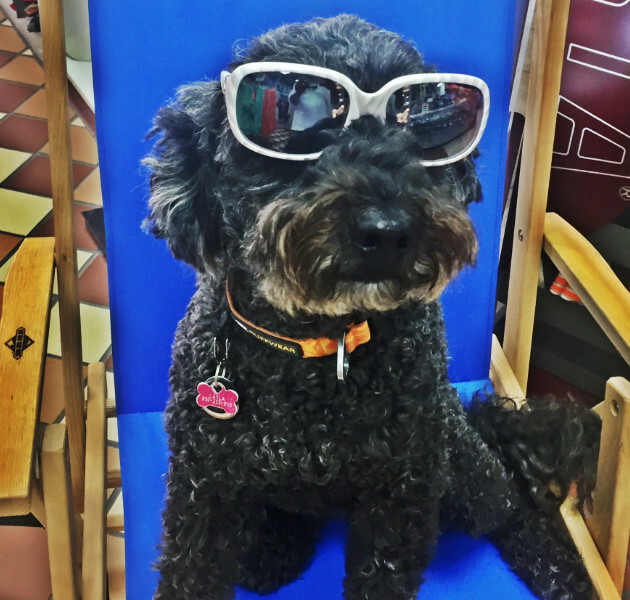 Bring the whole family and let us outfit you for your next adventure on St. George Island, Florida! Come let us hook you up! Check out new and exciting things!